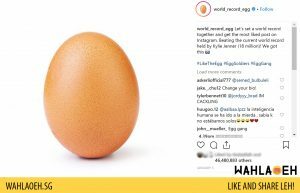 An Instagram photo of an egg posted by @world_record_egg received 35 million likes, surpassing the last record holder, Kylie Jenner, to become the most-liked Instagram post in history. 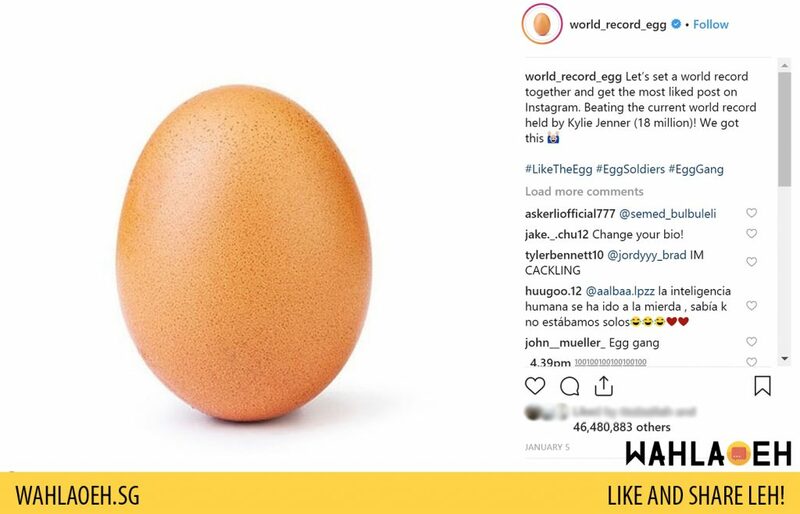 Five years ago, there was a potato salad, a half onion, chicken nuggets and now an egg. 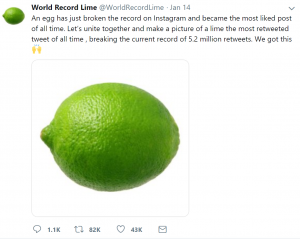 Now there is a World Record Lime on Twitter trying to break a record.